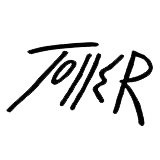 News – Toller-Cranston – Official Website for the Skater and Artist. In March the Temiskaming Art Gallery will host the work of the ever-vibrant Toller Cranston! Toller died suddenly in Mexico in January 2015. His work remains as fresh as ever. 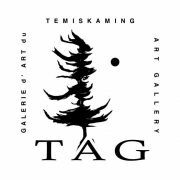 The gallery is very much looking forward to hosting the show in Temiskaming Shores. A selected retrospective of Toller’s work will open on March 11 at the Temiskaming Art Gallery and will run until April 17. Join us for the Art Exhibition we’ve been waiting over a year for. The 12th Contemporary Art Exhibition will be on display at the Museum from April 5th to May 4th, with an Opening Reception on Saturday, April 6th. Join us in celebrating the life and talents of the incomparable Toller Cranston with the retrospective exhibit “The Strawberry Journey: A Toller Cranston Story”. Toller died in Mexico four years ago on January 23,2015. 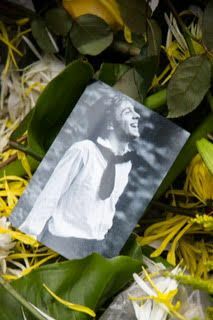 Four years on he is very much loved, deeply missed and powerfully remembered. Watch for the Toller book later this year. Toller died two years ago today. The loss was sudden and shocking. He was an artist, an Olympian, a raconteur, a character. He was much beloved as a friend, a colleague, an employer. Over the past two years, the stories, tributes, and reminiscences that have poured in about Toller have been inspirational and deeply touching. They deserve to be shared. We invite you to contribute to the Remembering Toller Together project. Tell us what Toller means to you. A few words. A moment. We also welcome photos and especially pictures of how you have incorporated Toller’s paintings, drawings or estate sale items into your home or garden. Clearly, we all carry a little piece of Toller in our hearts. Always will. We carry the memories, the stories, the laughter, the outrageousness, and the colour in his life and art. Let us celebrate him together. Please be sure to include your name, email, phone and contact information. All contributors will be gratefully acknowledged. Efforts in Mexico and Canada aim to use the ice skating legend and artist’s fame for good. 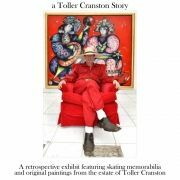 October 23, 2015 – Former world and Olympic figure skater, six-time Canadian Champion and world renowned artist Toller Cranston is being remembered and honored in numerous ways. In San Miguel de Allende, Mexico where Toller lived the last two-plus decades of his life, he was well known in the community as a big personality, a flamboyant character, a compulsive and impetuous shopper, a prodigious artist, and an extravagant entertainer. He left behind a stunning collection of his own original art work along with a mind-boggling assortment of ceramics, sculptures, chandeliers, and glass. He died of a massive heart attack in January at the age of 65. Toller’s family, a sister and two brothers, found themselves in charge of dispersing Toller’s massive estate. Phillippa, Guy and Goldie left their homes in Canada and have been back and forth to San Miguel over the past nine months to handle this challenge. 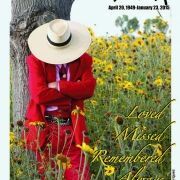 Those in San Miguel who knew Toller often associated him with the word ‘generous.’ In Toller’s honor, the family has donated numerous items from the estate to local charities and organizations in San Miguel. His impressive library of 800+ art books have been donated to Bellas Artes and will become part of a permanent collection in his honor. Original art, archival video and photographs, personal effects and clothing have been set aside to support the collection. More than 1000 items of clothing, everything from cashmere sweaters to flowing coats along with two dozen cartons of non-art books were given to the local charity ALMA, a home for low-income elderly. A donation of artisanal Mexican toys was made to Museo de la Esquina. Many know that Toller created magnificent Santos (above) that are widely recognized as rare and beautiful pieces of art. 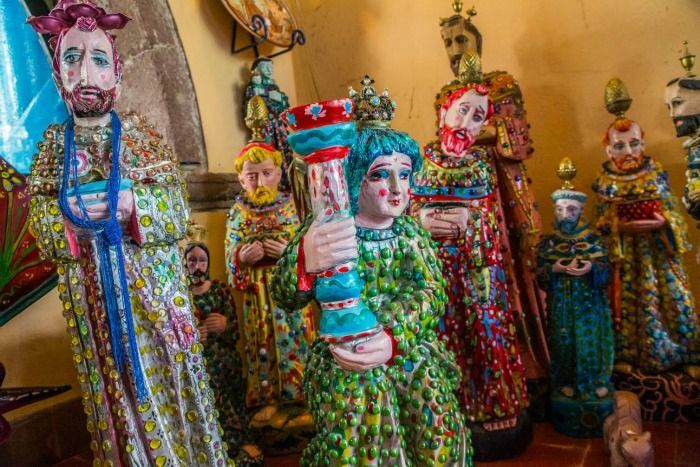 Seven beaded and painted Santos were gifted to the churches of San Miguel, six to the Catholic churches and one to St. Paul’s. All of Toller’s oil paints, a massive amount, were donated to local artists who were closely associated with him. A permanent and rotating exhibition of Toller’s paintings and chandeliers will remain at Hecho en Mexico, a popular restaurant in San Miguel. These will be a lasting reminder of Toller’s incredible legacy and art. Back in Canada, a Memorial Fund has been established in Toller’s name by the Canadian Olympic Foundation. Proceeds will support young skaters with both artistic and athletic talent. Supporters may contribute at http://olympic.ca/foundation. 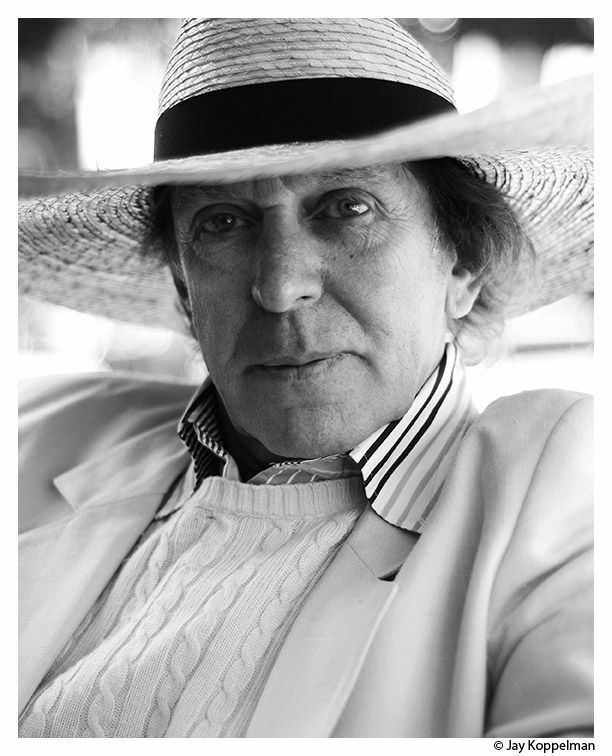 The Toller Cranston School of Artistic Skating is being created in Canada and will launch in 2016. This will be a training camp for elite figure skaters that focuses on bringing more theatricality and creativity to the sport. There are many ideas still in the planning stages. 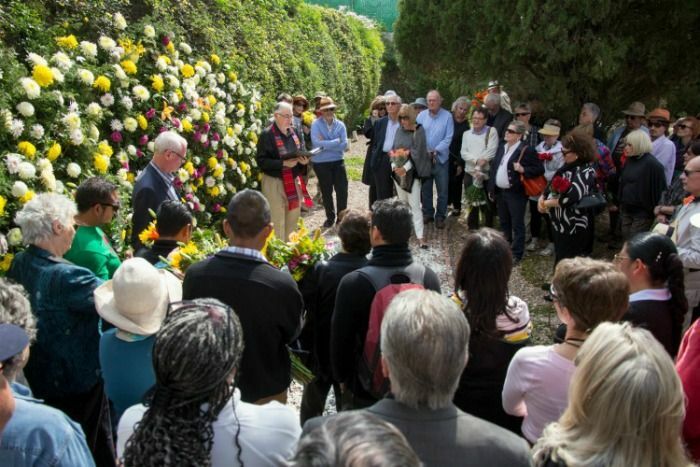 The family remains committed to strengthening Toller’s legacy both in San Miguel and in Canada. Learn more about Toller Cranston’s Legacy in skating and art. June 25, 2015 (Toronto, Canada) – The Canadian skating community, close friends, family and admirers all joined to celebrate the life of one of Canada’s most iconic and unique sport figures, Toller Cranston. 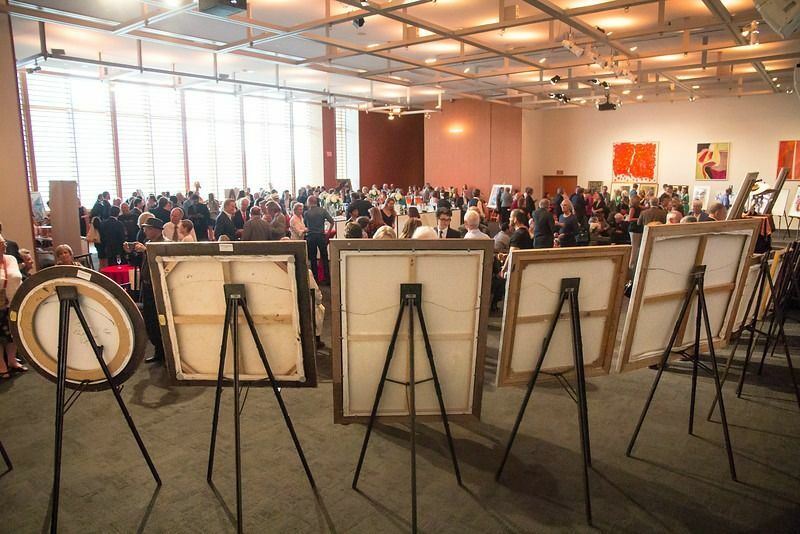 Well over 300 people attended the June 25th event held at the prestigious Art Gallery of Ontario (AGO). Two giant screens rolled scenes from Toller’s extraordinary skating career. In addition, the room featured rarely seen paintings that Toller had created over his lifetime. Longtime Toller friend and Canadian fashion icon Jeanne Beker noted in her remarks at the podium that Toller had always dreamed of having his art showcased at the AGO, announcing to the cheering crowd “He made it!”. 94-year old Ellen Burka, Toller’s longtime skating coach, attended the event and shared her remarkable first encounter with Toller. 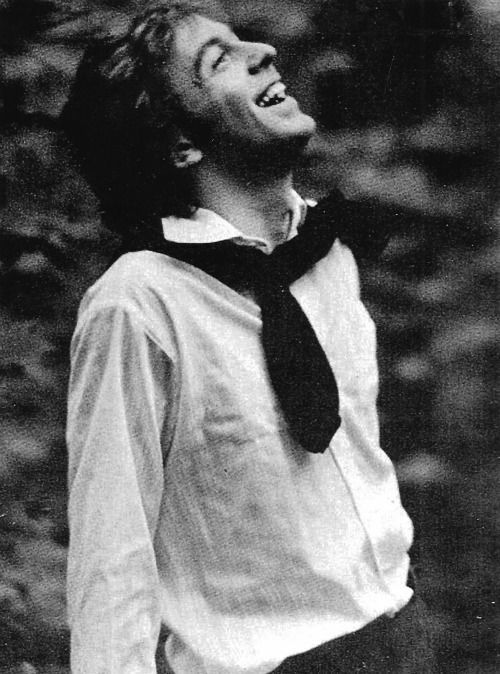 Toller Cranston was the six-time Canadian champion (1971-1976) and 1974 world and 1976 Olympic bronze medallist. Learn more about Toller Cranston. Attending the Memorial was a star-studded group of former World and Olympic medalists including Dorothy Hamill, JoJo Starbuck and Ken Shelley, Haig Oundjian, Petra Burka, John Rait and Shelley MacLeod. The Canadian Olympic Foundation launched the “Toller Cranston Memorial Fund” which will assist young skaters to develop their artistic talents and help them infuse expression and creativity into their sport. The Canadian flag that was flying on the Peace Tower in the nation’s capital on the day that Toller died was preserved for the family courtesy of Ms. Laureen Harper, the wife of the Prime Minister. The flag was presented by the Honourable Bal Gosal, Minister of State for Sport, to a group of young people – nieces, nephews, cousins and friends – who represent the hopes and aspirations of all young Canadians. Toller passed away earlier this year on January 23rd of a massive heart attack in his home in San Miguel de Allende, Mexico. He was 65 years old. There is only ever one ‘Toller’ in a generation. Toronto, ON – The Canadian Olympic Foundation, in conjunction with the Cranston family, is announcing the creation of a memorial fund to honour the outstanding figure skating and art accomplishments of Toller Cranston who passed away suddenly at his home in San Miguel de Allende, Mexico on January 23, 2015. Cranston was 65 years old. The six-time Canadian champion (1971-1976), 1974 world and 1976 Olympic bronze medallist is best remembered for his avant-garde figure skating style that transformed perfunctory, albeit athletic, men’s figure skating into a performance art form. The goal of the Toller Cranston Memorial Fund will be to assist young skaters to develop their artistic talents and help them infuse expression and creativity into their sport.The specific details of these initiatives will be announced once they are confirmed at a later date. “To be a genuine individualist requires a great deal of strength and courage. It is never easy to chart new territory, to cross new frontiers, or to introduce subtle shadings to an established color.” -Toller Cranston. The Cranston Family has announced plans for a public memorial to celebrate the life of Toller Cranston to be held April 20th, Toller’s birthday, in San Miguel de Allende, Mexico. Please join us at Hecho en Mexico restaurant from 11am – 1pm.